I am not close friends with Jealousy. There are few times in my life where I have felt jealous of something or someone. Mainly because I wasn’t raised to have those feelings and I was taught that we are each on our own path. To whom much is given, much is required–and if they have much, then they are paying the price for it. So, in a world view like that, there is little room (if any) to feel jealous. Since being a diabetic, however, I have found myself feeling a tad bit jealous of people who are diagnosed with Pre-diabetes. The first time someone told me they were pre-diabetic, I thought “Why didn’t I get that warning? Why did my pancreas just shut down without saying a word?” Then I found myself angry at my pancreas and wondering why everyone doesn’t get the same chance at preventing diabetes. 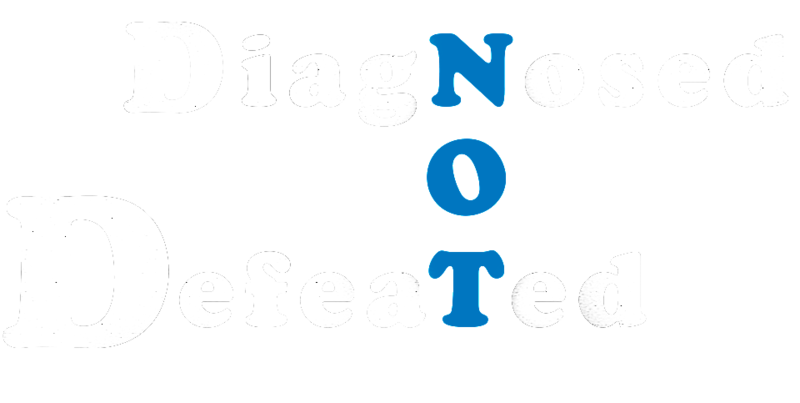 Pre-diabetes is a controversy diagnosis. It pretty much means that your pancreas is showing signs (given you a warning) that its production of insulin is not normal anymore. The pancreas is still producing enough insulin to sustain you, but if things don’t change, it won’t be able to keep up. Some people feel that you shouldn’t tell people that they are pre-diabetic because they are not going to change and when the pancreas finally reaches a point where it cannot produce insulin sufficiently and the person is diabetic, they will have a harder time facing the facts. In short, tell them they are a diabetic and skip the middle process since many pre-diabetics become diabetic. 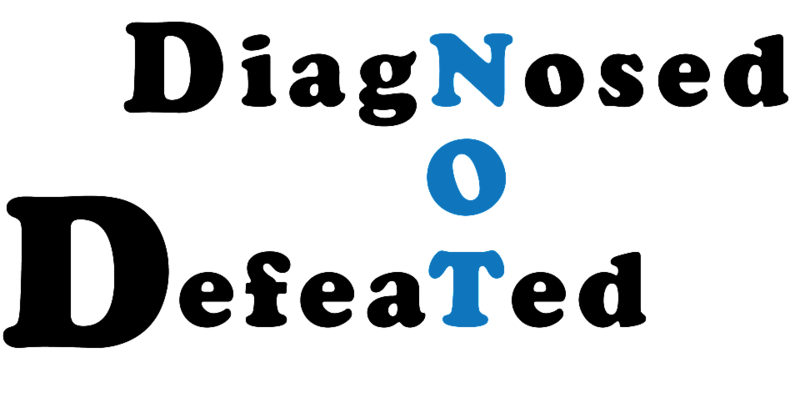 Other people, myself included, view the diagnosis as a God-given window of opportunity to change your life around. Yes, eat like a diabetic, but celebrate that you aren’t one. Yes, monitor your glucose levels, but celebrate that you don’t have to before each meal. Yes, exercise to stay healthy AND celebrate that through diet and exercise you have a chance to NEVER become diabetic. 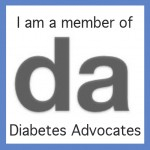 Hearing that you are pre-diabetic is probably a very tough thing to accept. So, I am not undermining the impact of that news. But I’m on the other side of the fence, never had a warning, never had a chance to turn things around, couldn’t avoid the expensive hospital visit and the expensive medication that followed, so for me…you’re blessed to have the warning that I never received. Now, the question is…how will you use this window of opportunity? Gooooood! Thank you for that post!